Ellison Eyeware launched their first Kickfurther deal in October 2016. A sunglasses company built around the idea that losing things is a natural part of life, Ellison promises their customers a lifelong membership to get replacement access to handmade sunglasses while never having to sacrifice on style, quality or luxury. Ellison aims to remove silly, but very real anxieties about losing glasses while encouraging people to get lost in order to find something great. 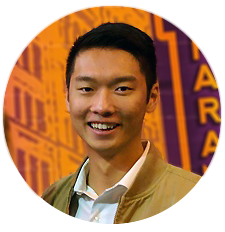 Since funding their inventory on Kickfurther, Ellison has continued scaling in hypergrowth mode. As the number of ClubEllison Members and logins per day grew, so too did Ellison. Named, "Top 10 Coolest Fashion Start-Ups in 2016", the company clearly was on to something, providing lifetime coverage for loss, theft or damage for all purchases with their innovative Club Ellison membership program. They recently were also one of the first handful to launch an equity crowdfunded campaign on Republic and smashed their funding goal out of the park. Looking to fund only $50K by Feburary 5th, 2017, Ellison has raised over 240% of their original goal and still have money coming in with 3 Days left to join the movement. To learn more about partnering with Ellison on Republic's platform, click here. Core to their business is giving back. With their growing sucess, Ellison has been able to give back even more. With impact-travel excursions, the Ellison team has helped build over 40 new homes for families in Nicaragua who would otherwise be living in slum conditions. Spectacles for children: the results of giving glasses to the child are miraculous – children go from failing and resenting their classes to excitedly getting straight As..
Building Vision Centers for the poor: Many rural areas don’t have access to basic eye care. Donations help build eye care centers to provide help to people in need. Training eye health personnel: Along with the shortage of eye care access, the rural clinics that do exist lack trained staff. Donations help train the personnel to provide basic eye care. 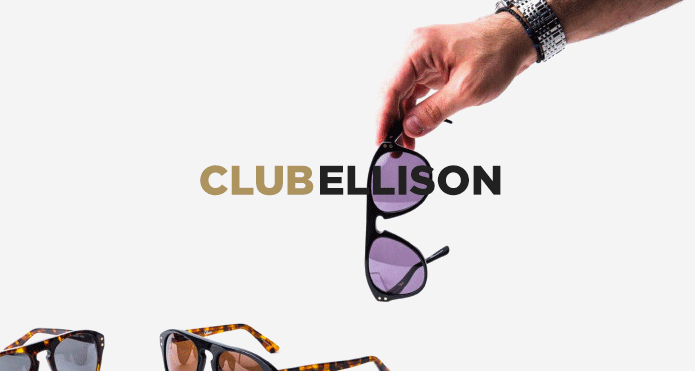 Because of their innovation to the sunglass industry and their dedication to giving back, Ellison is not only one of our favorite brands, but also the nations'. Featured in national press as well as Fox's breakout drama series, Empire, Ellison Eyeware is growing in popularity and we wish them nothing but good luck.